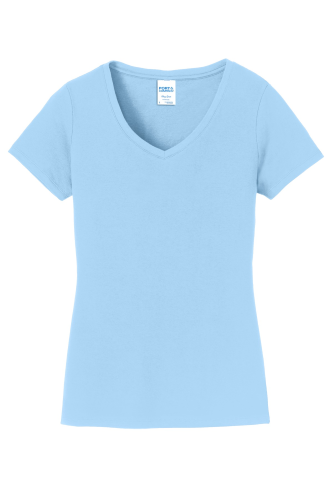 Have you ever wanted a truly customized shirt? 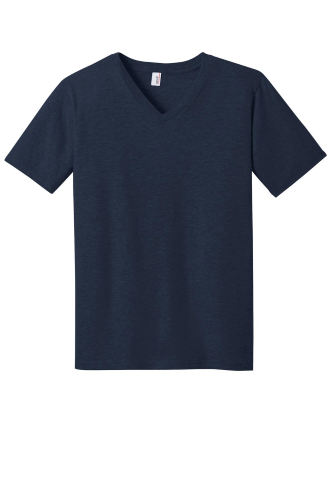 You might find apparel that fits your body at local clothing retailers, but you may fail to find a shirt that fits your personality. 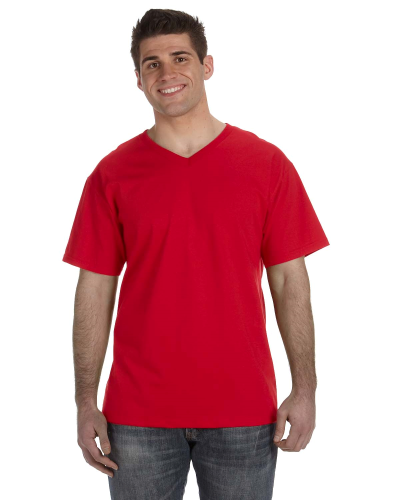 At Absolute Screen Printing, we offer V-neck screen print tees in many styles and colors to let you fully express yourself. 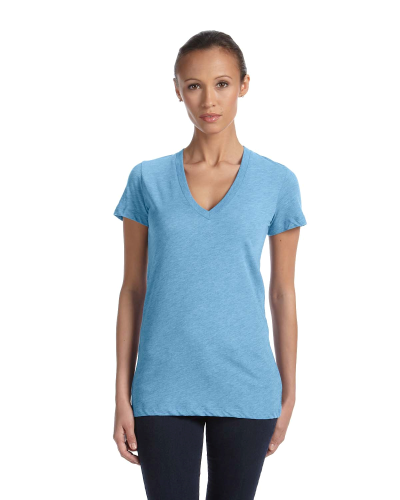 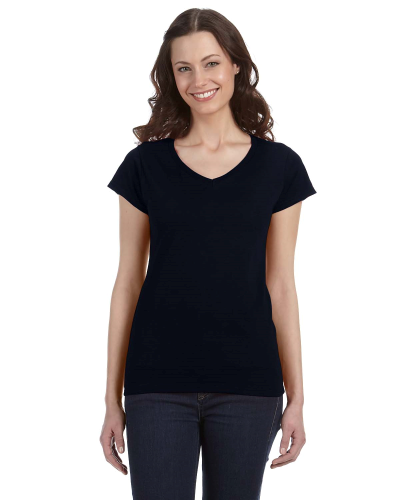 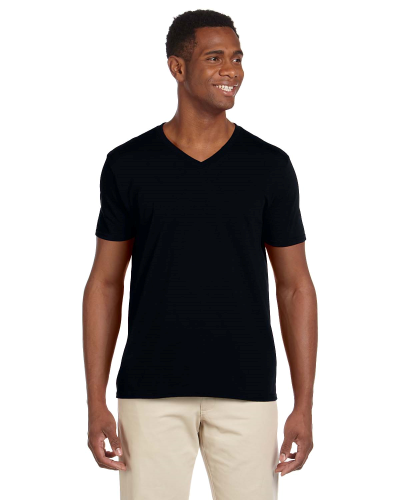 Our team supplies V-necks from the most trusted brands in the industry, including Gildan, Fruit of the Loom, and American Apparel. 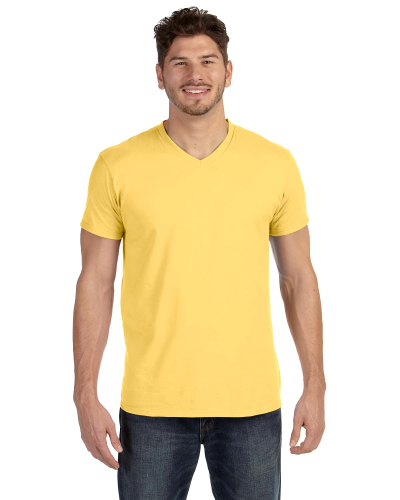 When you shop with us, you can find just the right combination of material and fit, and you'll enjoy choosing from any color you'd like. 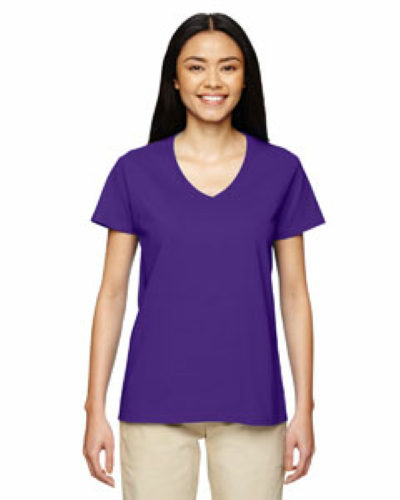 After you choose your shirt size and color, you can then get to work designing it with artwork, words, numbers, and uploaded images. 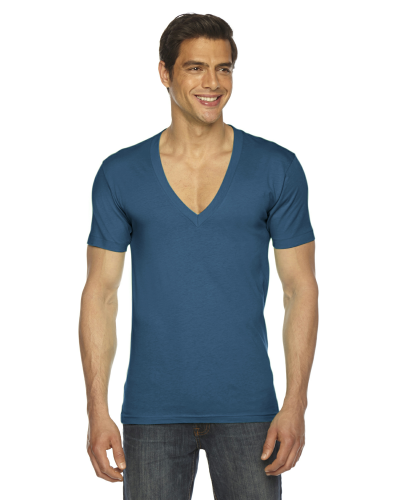 We're confident that you'll achieve your particular vision with your V-neck, custom-printed t-shirt. 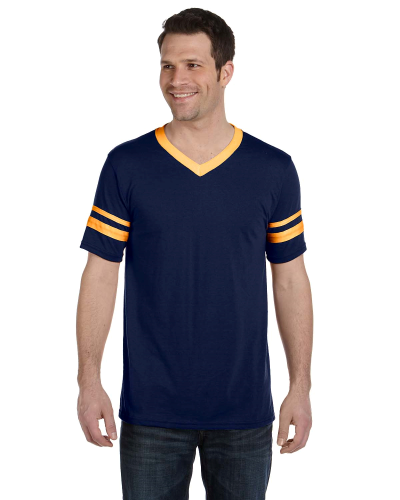 We've been providing custom shirts and designs since 1995, and we've learned to deliver on every detail. 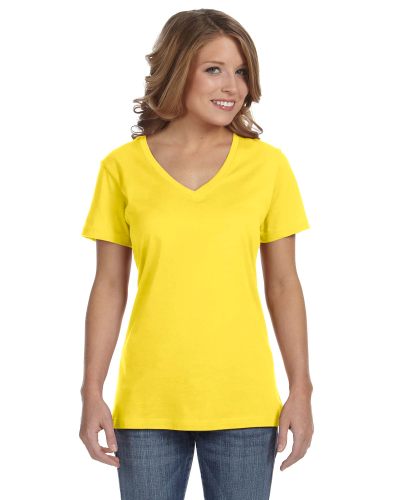 We do all printing and embroidery in our own facilities, and we ensure that our customers receive only the finest products. 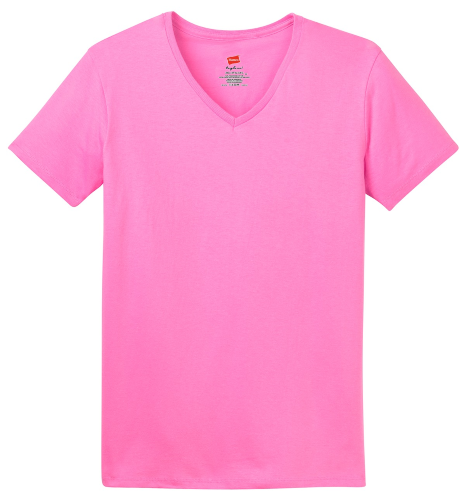 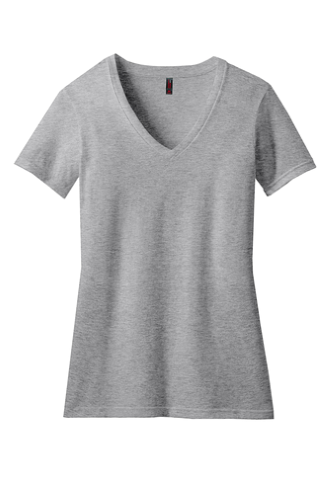 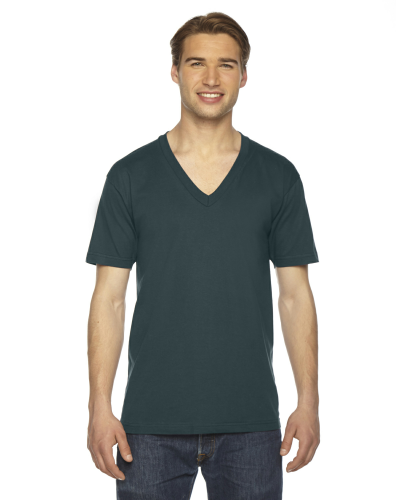 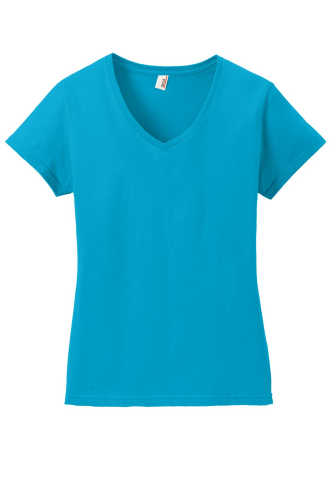 When you're ready to find your next V-neck, simply browse the list below. 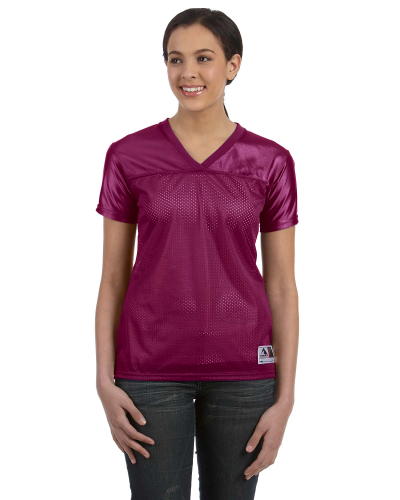 If you have any questions, call us at 855.386.4443. 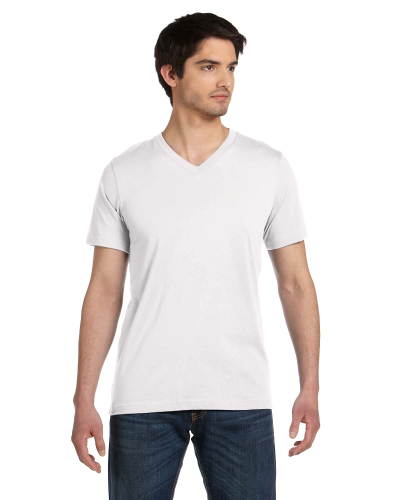 Looking to get a V neck custom printed T shirt? 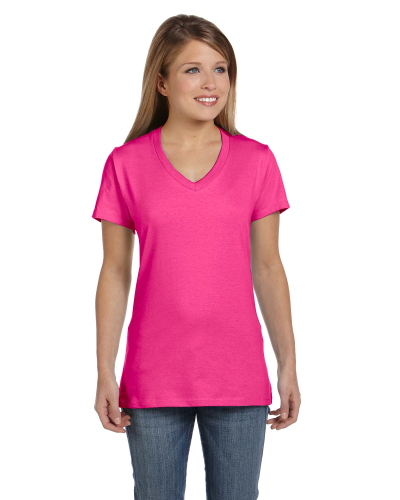 Absolute Screen Printing offers a variety of V neck base shirts to choose from. 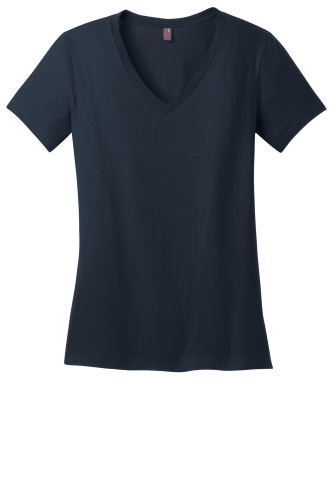 Pick yours here!